These webinars are for auto recyclers only. visit CarPartPro.com/Training to find your webinars. Choose a day below and click Register to reserve your spot! Space is limited for each session. All sessions are listed in Eastern Time. Car-Part Interchange Plus (CPI+) is an interchange enhancement option. CPI+ offers new and enhanced interchange above and beyond the standard industry interchange. 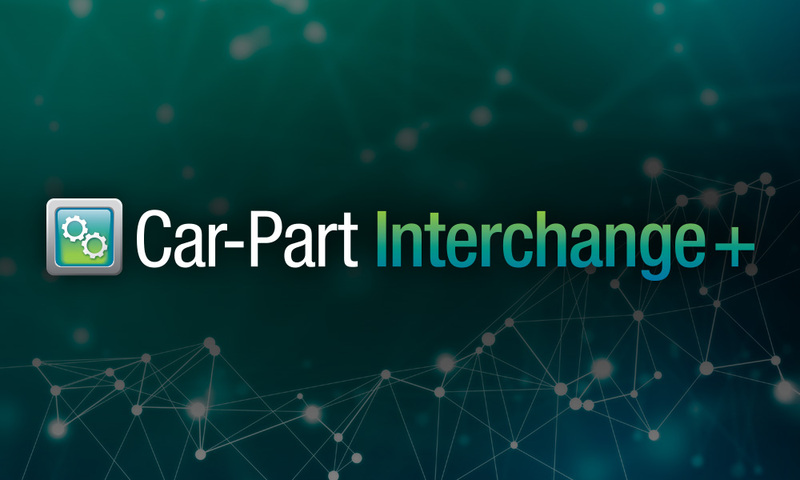 As of Car-Part Interchange version 84.2, CPI+ includes new and enhanced interchange for over 100 parts. This includes engine parts, interior parts, and body parts. It also includes new interchange coverage for Mitsubishi (2009 and up) and Mazda (2015 and up). The part types we added were selected in large part based on the search data from Car-Part.com and Integrated Car Part Pro (iPro) users. CPI+ is available to Checkmate, Pinnacle, and Powerlink users. In this webinar, we'll focus on Checkmate users. We'll talk about how CPI+ improves accuracy while you buy, inventory, and sell parts. We'll show you how it improves searches in Car-Part.com marketplaces (including Trading Partners), and how it affects the search process. This webinar will run approximately 1 hour.